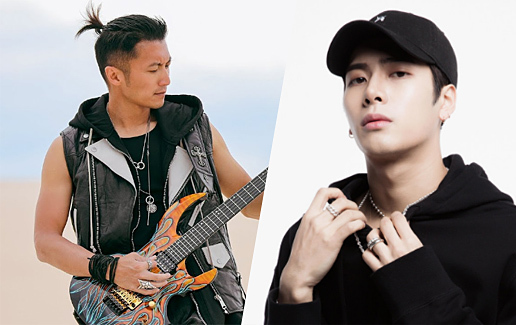 Nicholas Tse‘s (謝霆鋒) new single “Abyss” features the refreshing collaboration with GOT7‘s Jackson Wang (王嘉爾). “Abyss” made a strong debut at the end of January with its rock-rap rhythm. When Nicholas invited Jackson for the song collaboration, Jackson was given the freedom to write his own rap lyrics. The music video was released yesterday to much excitement.